We will provide a list of wonderful places to eat and shop that have more “compliant/safe” food selections to help you have a Farr Better Lifestyle! I will be dining at all these fine establishments to give you my opinion. I will let you know if they accommodate many dietary restrictions for you. I will be leaving only the best ones on my list. 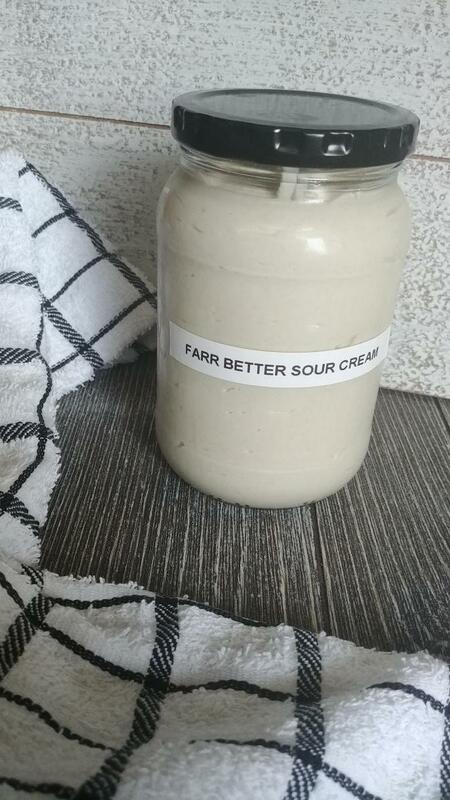 These are ones I have personally checked out and found many of the ingredients I use in the Farr Better Recipes. I am very excited to share all the research I have done to make you Feel Good and Enjoy Life!